Ubisoft announced more details this week to the second phase of their Rainbow Six Siege Pilot Program, allowing the company to do revenue sharing in the Pro League. 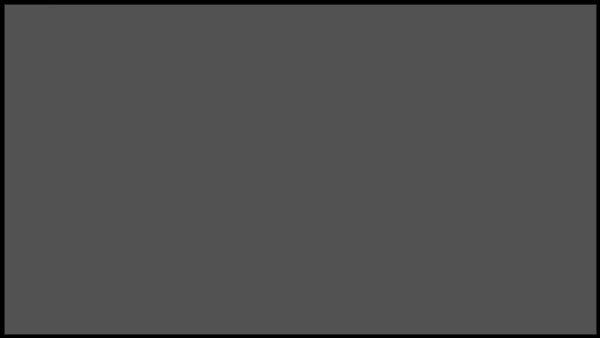 Phase 2 of the program will run between June 2019 and May 2020, which will seek to develop “a long-lasting and high-level competitive scene by supporting teams and help evolve the Rainbow Six Siege ecosystem for our players.” Here’s a few more details from the press release sent out earlier today. 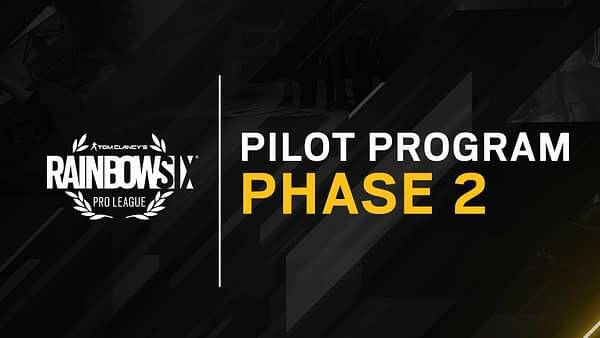 Phase 2 of the Pilot Program expands on many levels from its previous iteration, reaching the highest standards of the esport landscape. With this new phase, up to 16 teams will be included, compared to 11 for Phase 1. The pilot program is open for all to apply in 4 regions: North America, Europe, Latin America & Asia Pacific. You can read more about the program in full here.